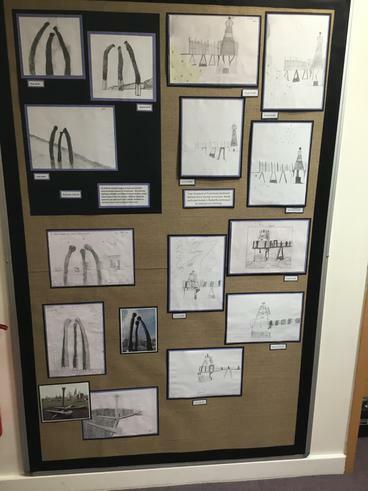 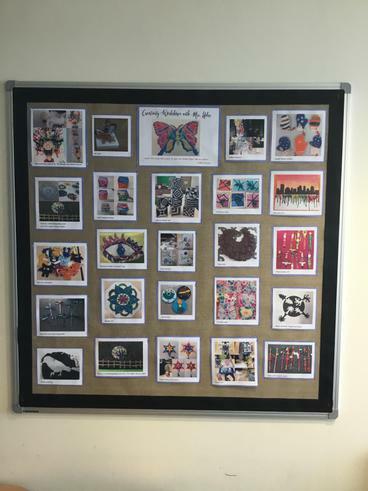 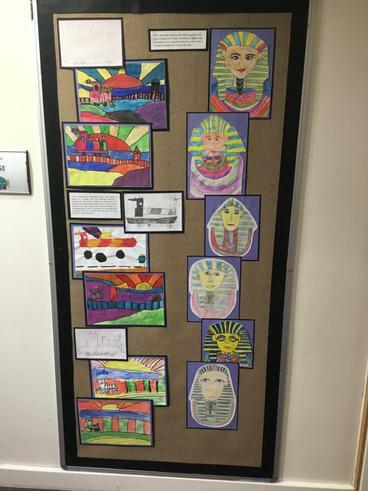 Please look at some of our 'Topic and Art Displays' below. 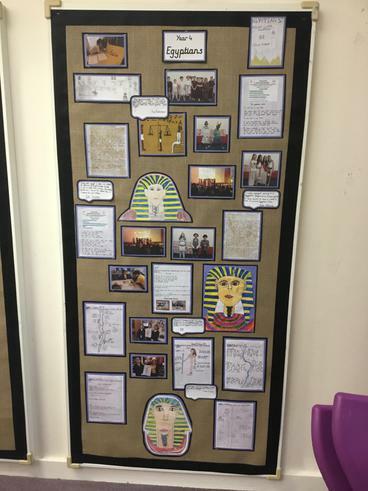 We're really proud of the high standard of work that the children at Trinity produce across all subject areas. 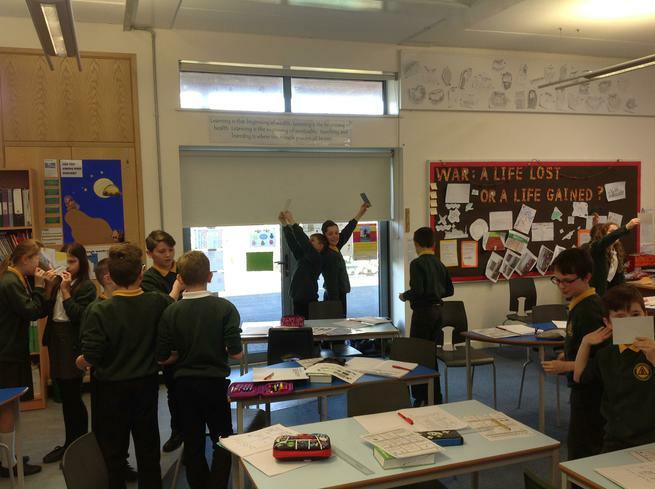 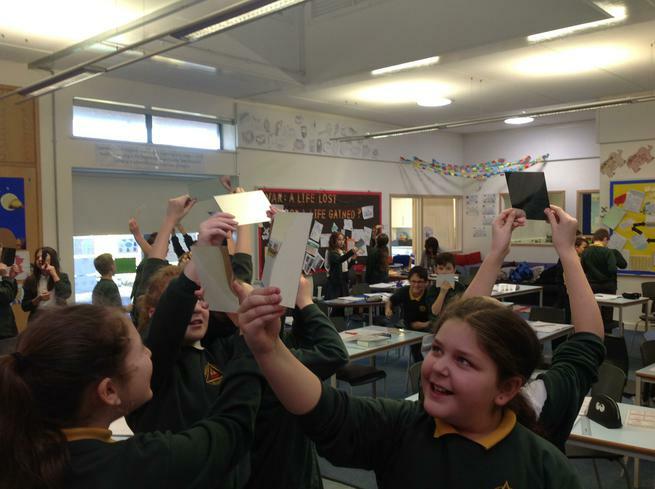 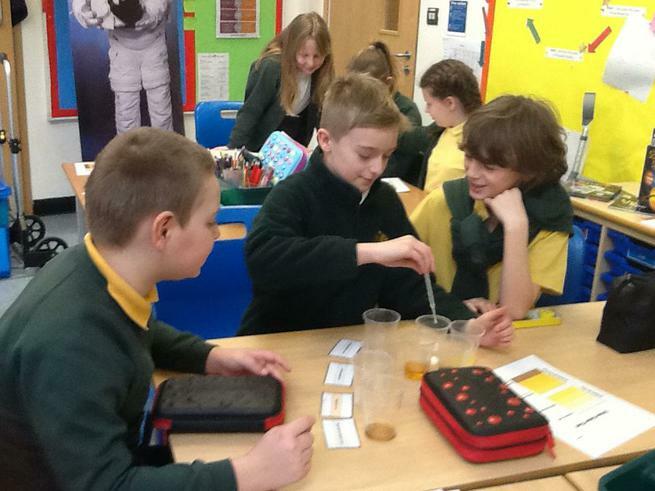 Our Topics are cross-curricular, they usually start with a 'WOW Day' to hook and engage the children. 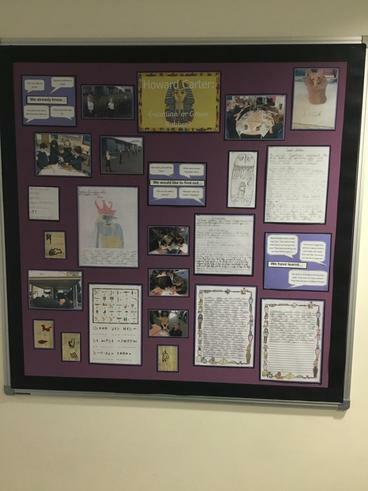 The children are encouraged to ask questions and share their understanding at the start of the Topic and then reflect on their learning at the end. 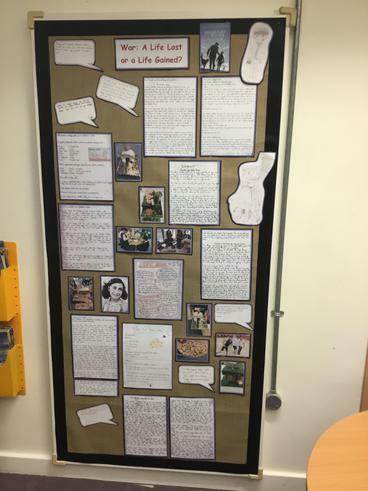 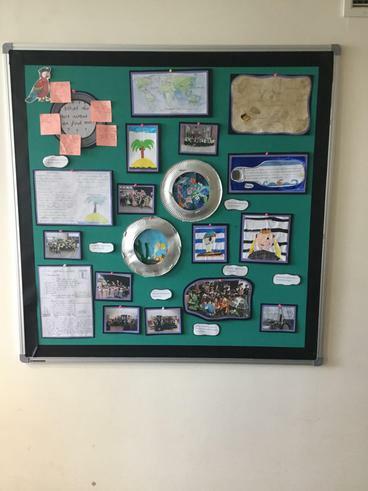 If you look closely at our display boards you will be able to see the journey that each year group has been on. 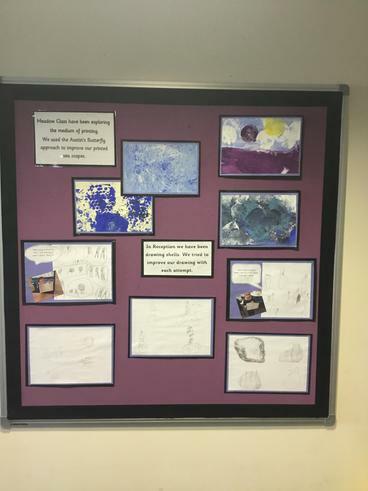 Our art displays demonstrate how we have used the 'Austin's Butterfly Approach' to critiquing and improving our pictures. 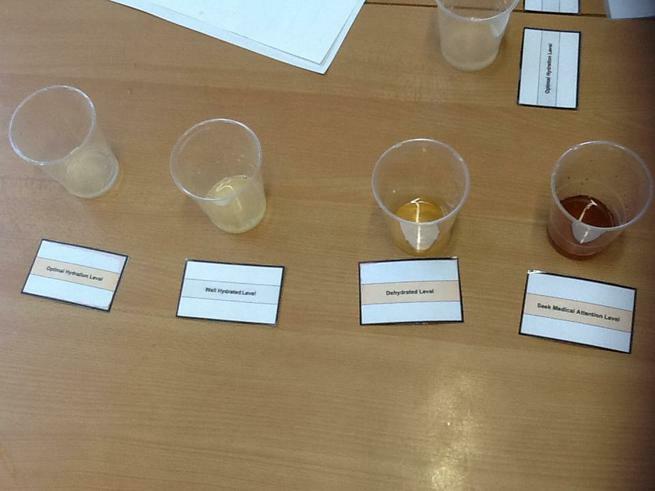 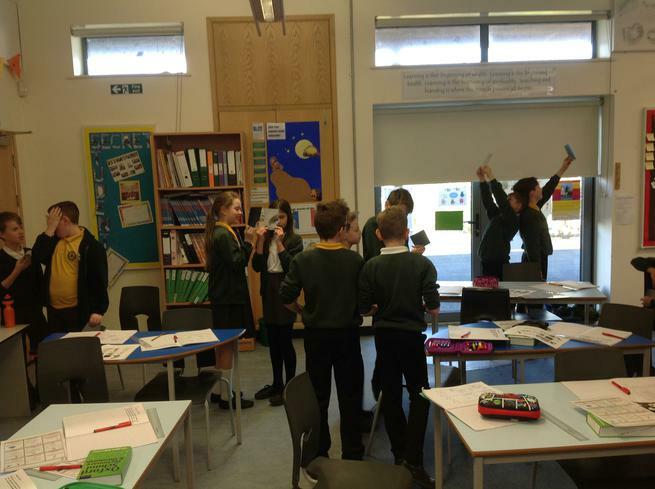 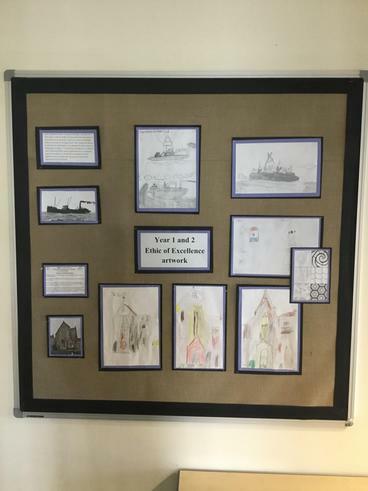 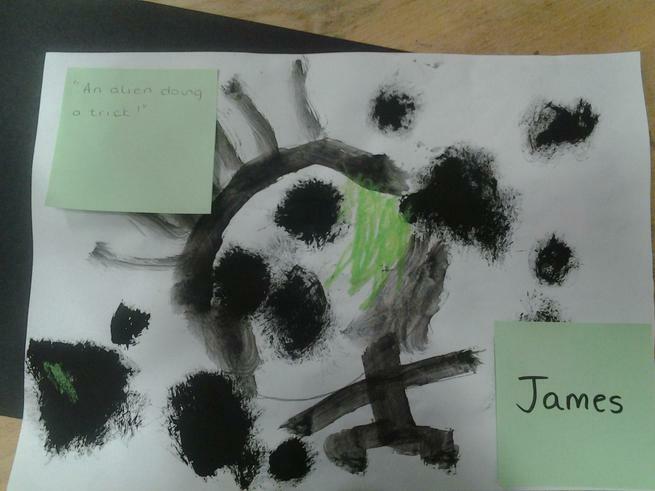 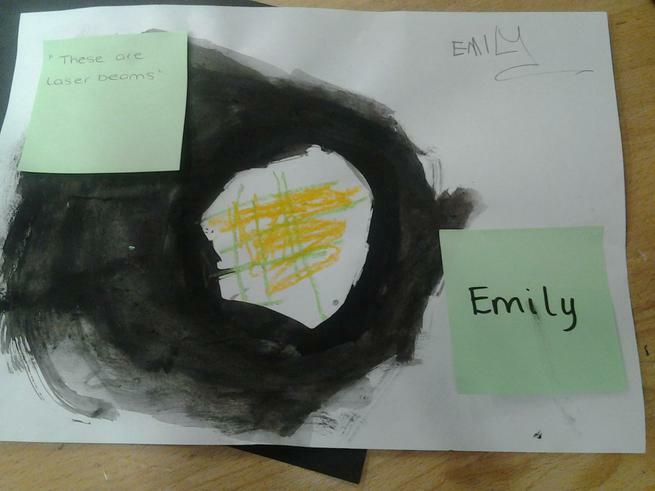 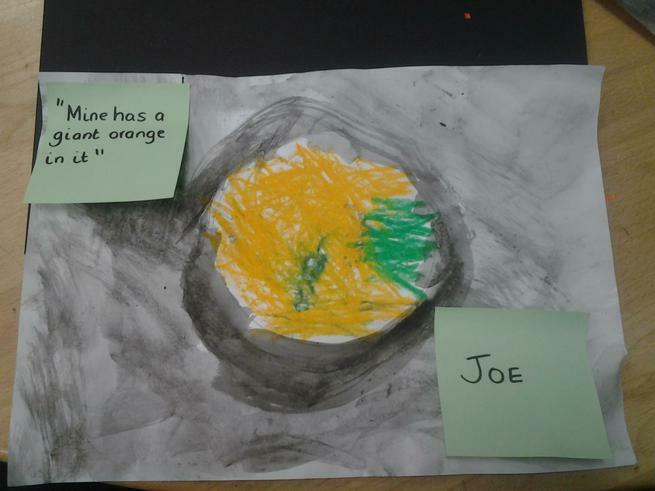 A range of mediums was used across Nursery - Year 6 during our recent Portishead Curriculum Week. 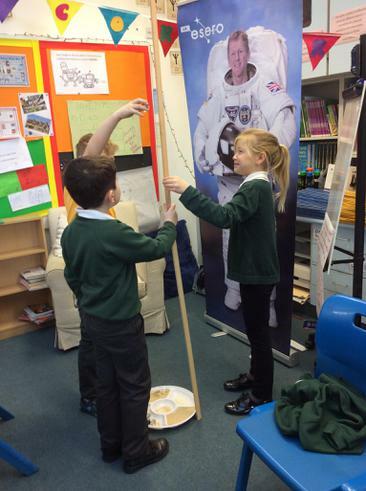 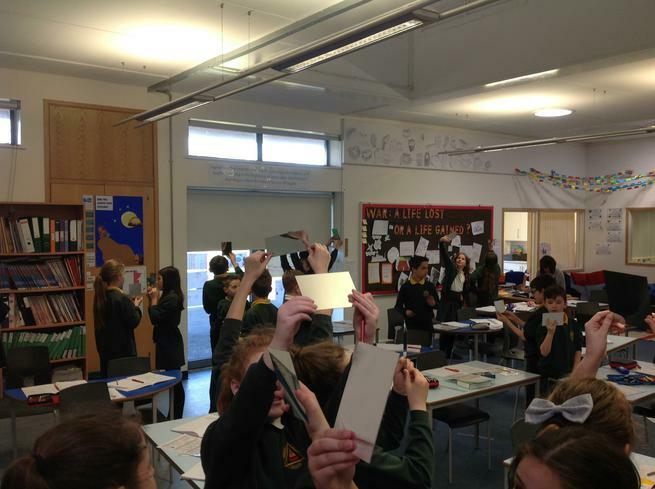 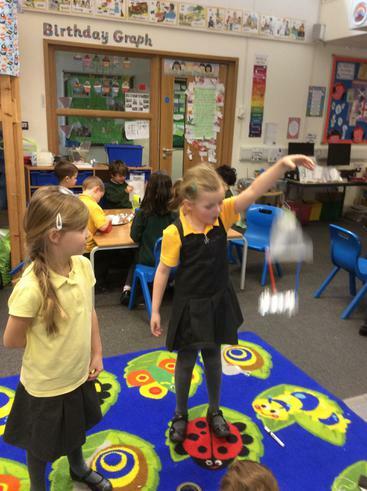 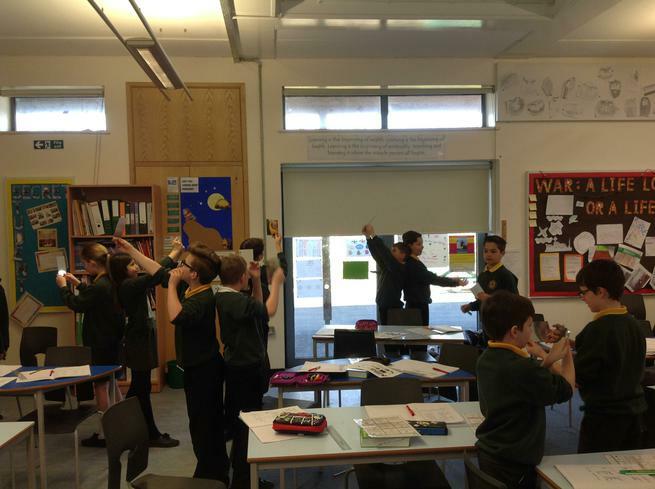 Children have really enjoyed their learning during our Science Curriculum Week, finding out all about space. 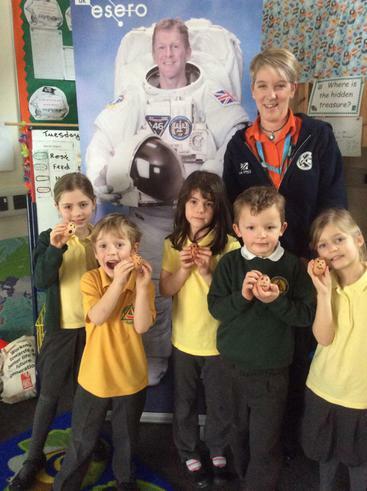 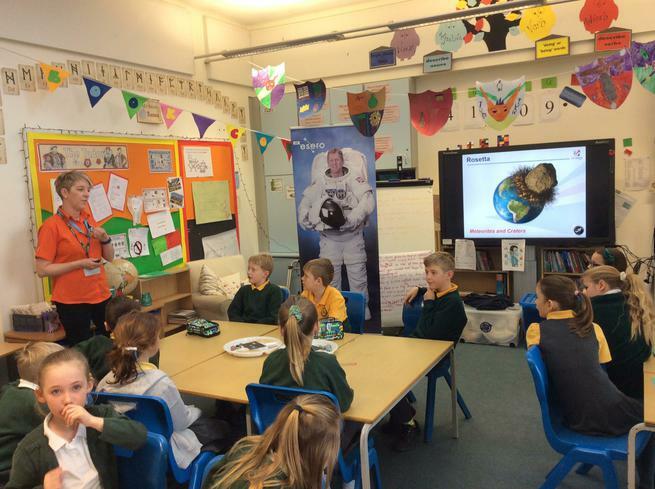 We were supported by Jo Richardson, from ESERO (European Space Education Resource Office), who came in to talk to the children about the work she has done with Tim Peake's team and to lead some great workshops. 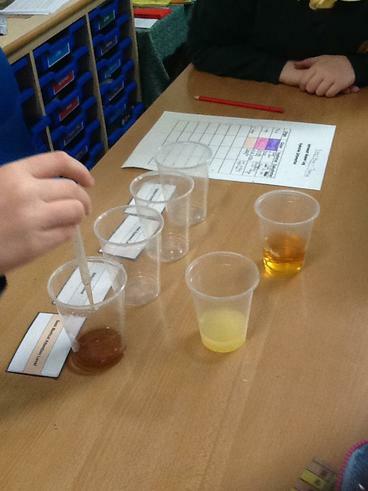 Children were immersed in their science learning all week and did some great cross curricular work. 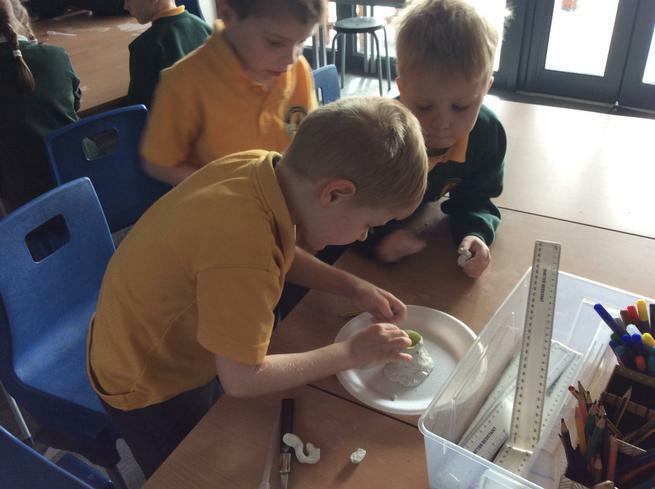 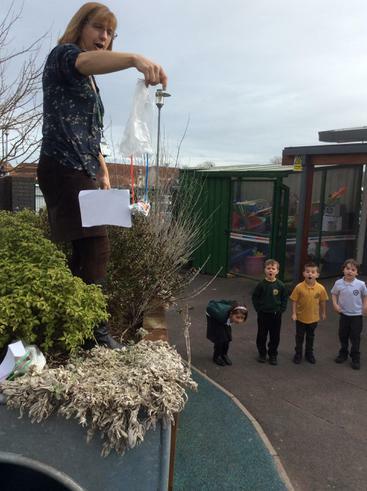 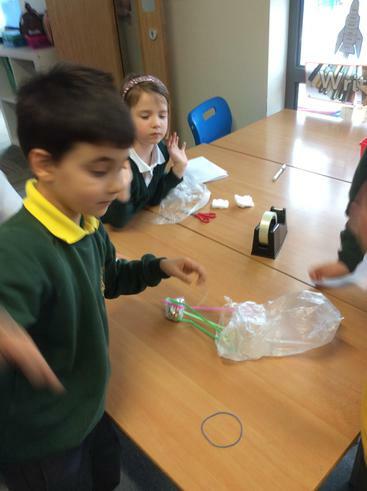 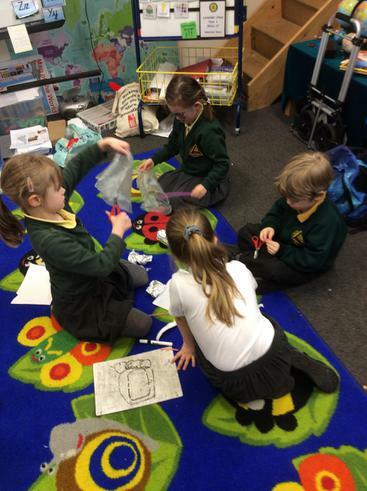 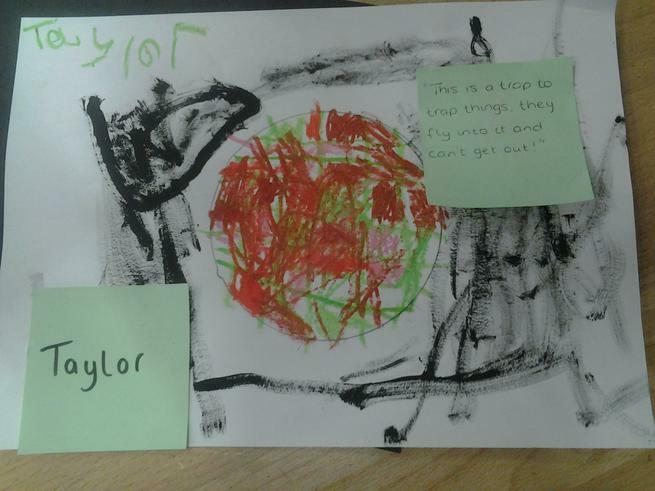 In Reception and Y1, children investigated how to make a landing craft using the best possible materials to protect their 'eggstronaut'. 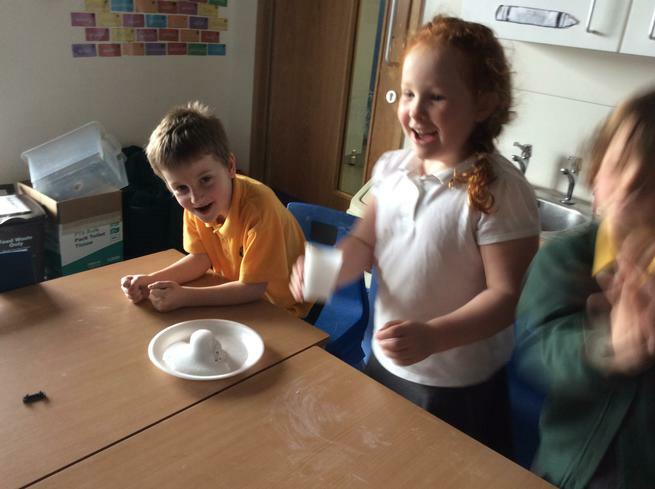 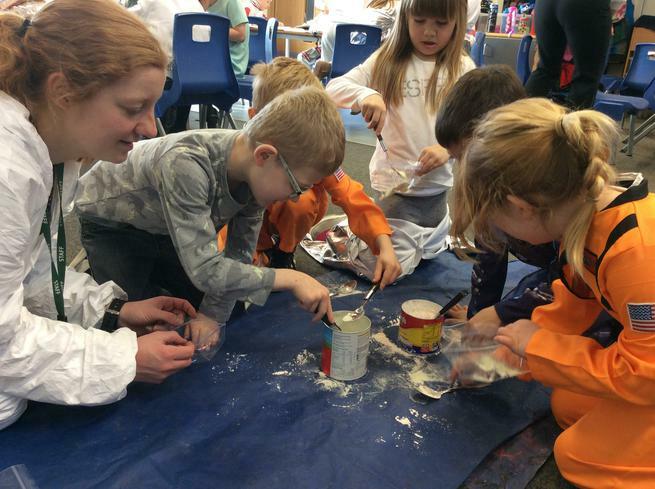 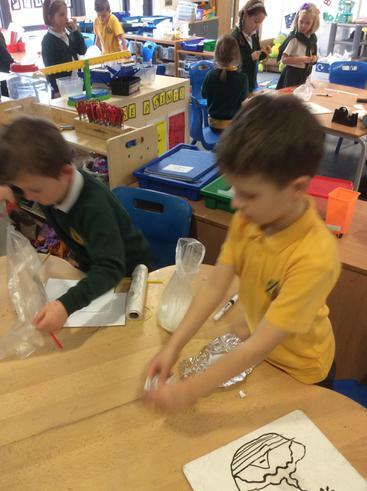 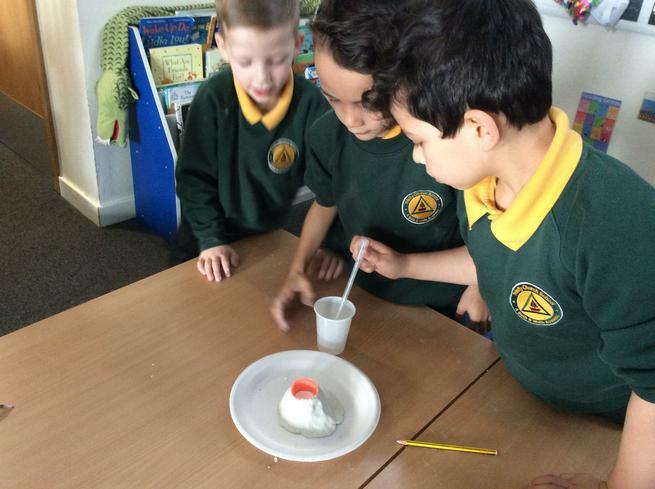 Year 2 children learnt about volcanoes on Mars, and made some volcanoes of their own. 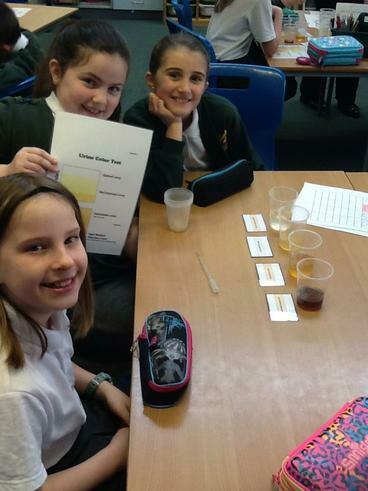 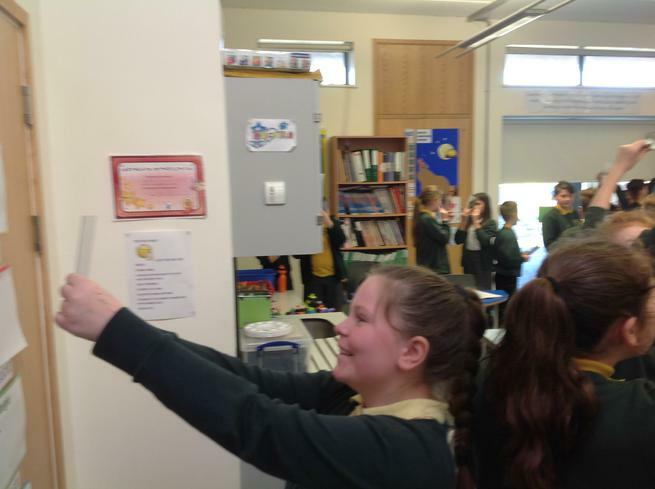 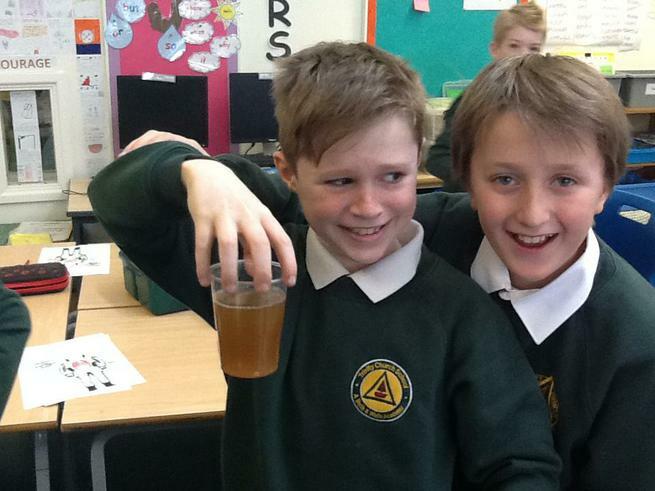 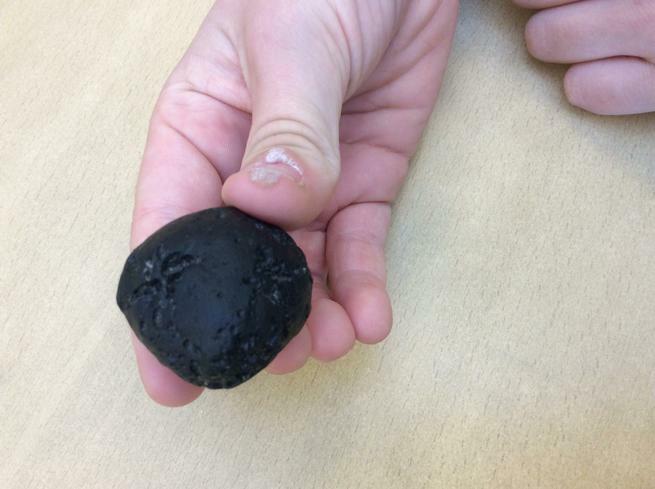 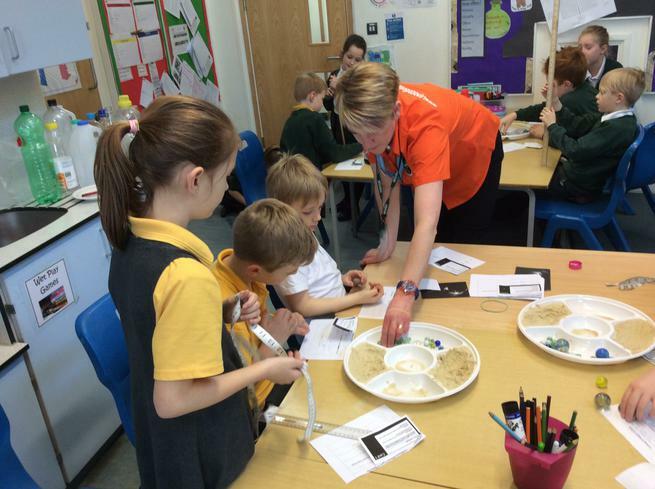 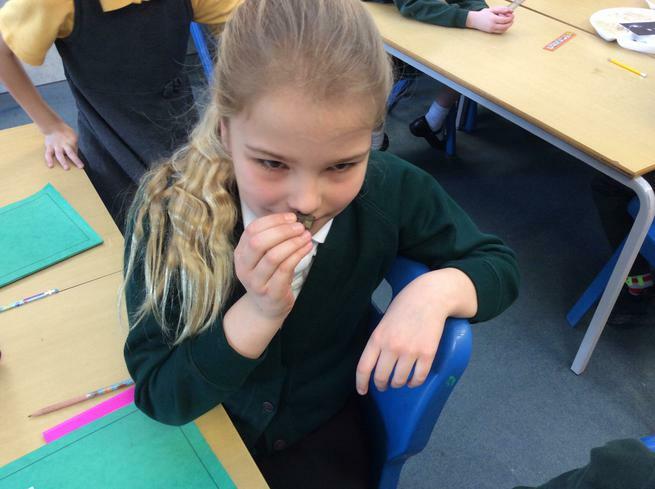 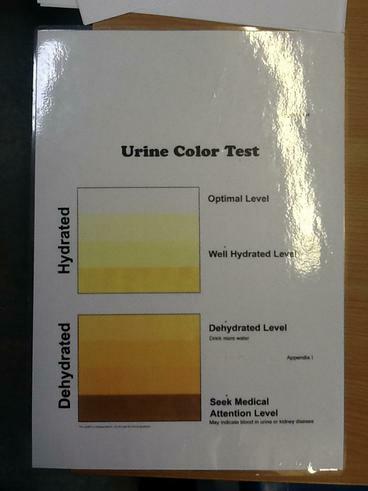 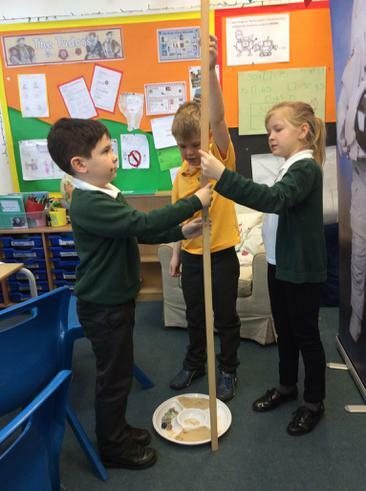 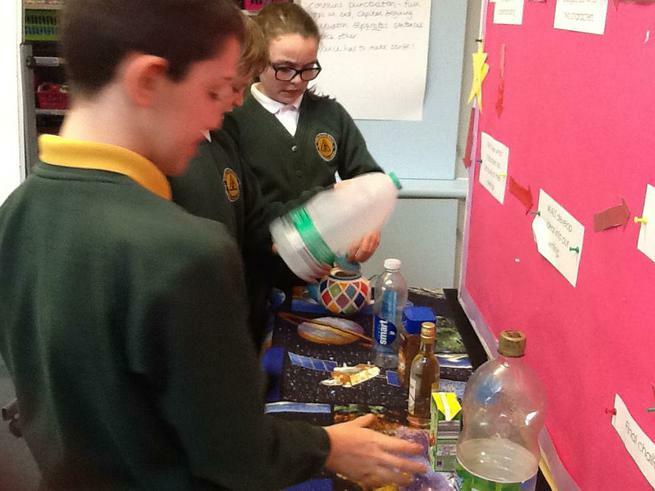 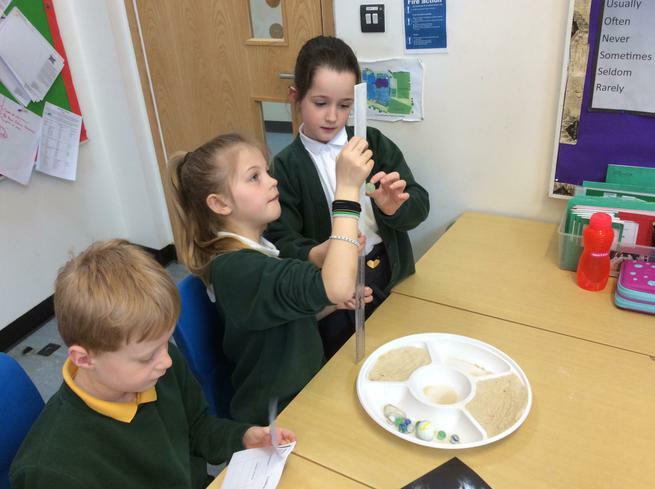 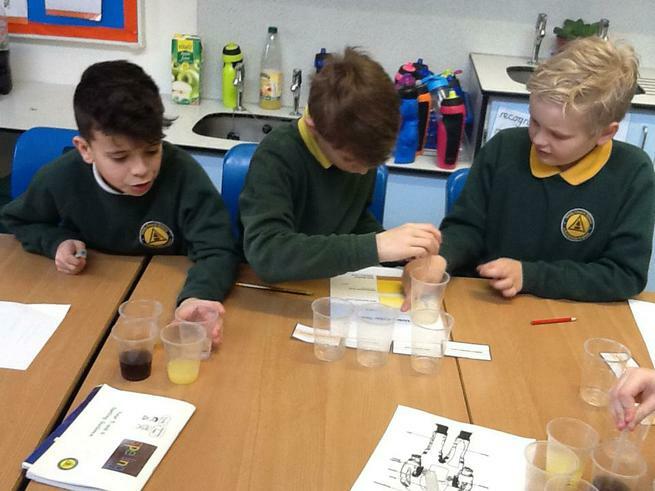 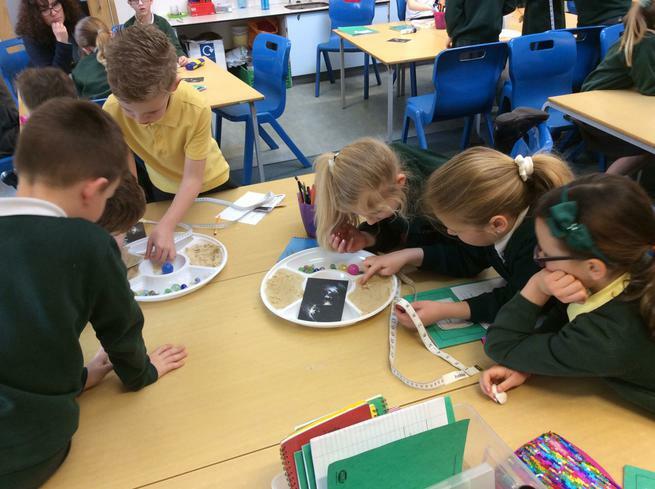 Children in Years 3 and 4 found out about asteroids and meteorites, and investigated craters made by different shape and size rocks, while in Years 5 and 6, the children learnt about the importance of staying hydrated and healthy in space, testing astronaut urine samples for hydration. 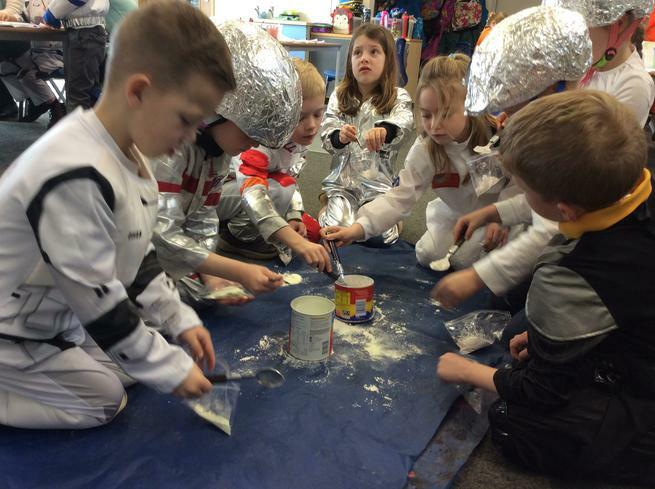 The space theme also prompted some fantastic artwork, inspired some brilliant creative writing, writing and launched some great maths investigations - have you ever wondered how many litres of water Tim Peake would need to take for a six month stay on the International Space Station? 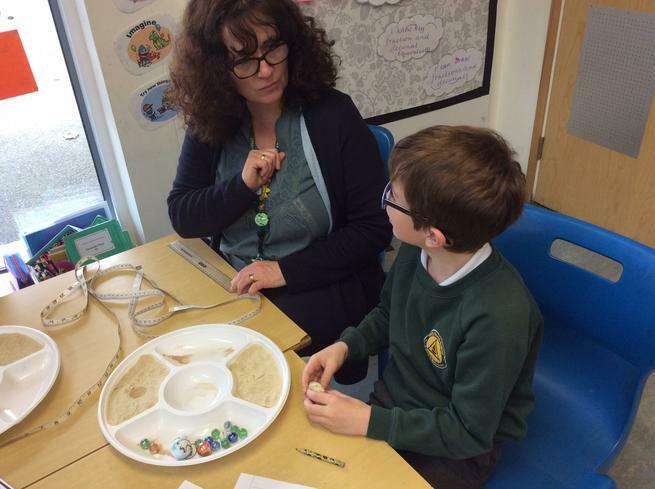 Thank you to those parents who came in to help. 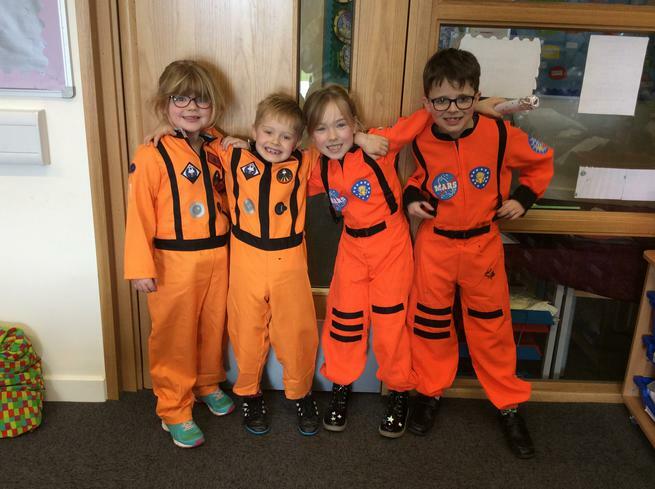 We hope that children continue enjoying their learning about space outside school. 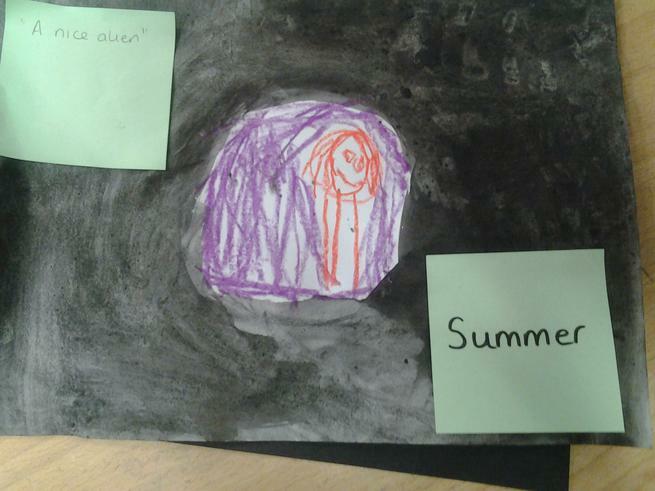 Now that the weather is improving, there might even be an opportunity to do some star-gazing! 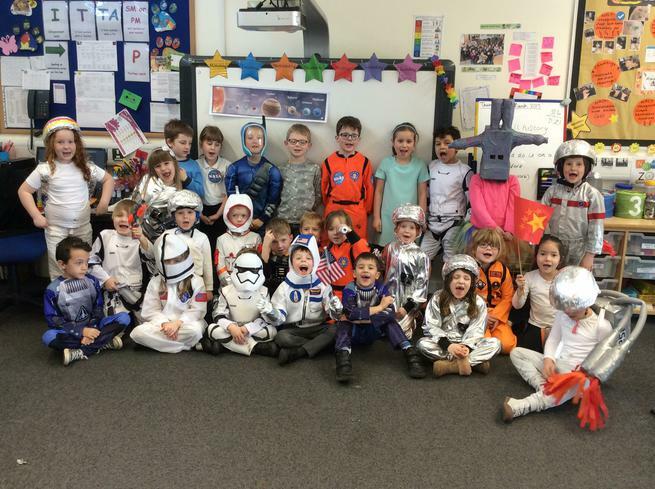 And finally.... our very own Buzz Lightyear!